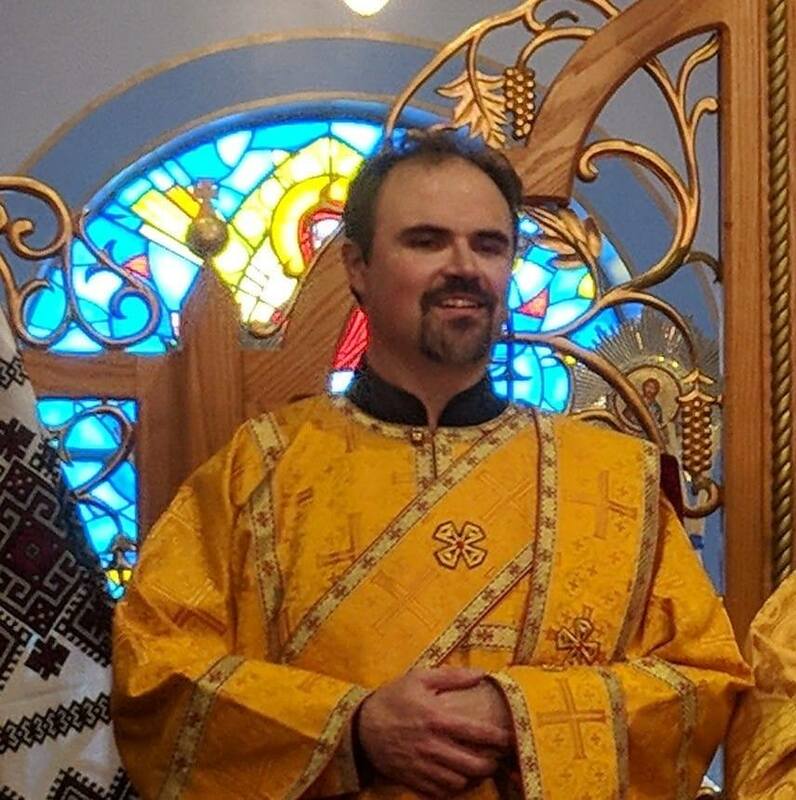 I’m Byzantine Catholic, but lately I’ve been feeling drawn to Eastern Orthodoxy. I feel like I’m stuck in the middle between Rome and Constantinople, and am very uncomfortable. What should I do about this? The fact that you are feeling drawn to Orthodoxy is a sign that you are becoming “one of us,” for real. I experienced this draw myself several years ago, with great intensity. I was advised by a certain subdeacon that ALL Eastern Catholics should experience a draw toward Orthodoxy, or else something is wrong. Although we are in communion with Rome, the Orthodox Church is our mother Church, from which we came, and we are supposed to feel a longing for her. At any rate, I made no hasty decisions and remained in Eastern Catholicism. Today I know that I belong exactly where I am, and have no plans to ever become Orthodox. Yet where I am is admittedly NOT comfortable. The draw toward Orthodoxy never vanishes, because it is in reality the draw toward the fulness of our Eastern Christian tradition. Christianity is not supposed to be comfortable. It is possible for Roman Catholics to feel comfortable with their separation from Orthodoxy, for most of them aren’t even consciously aware that the Orthodox exist. Likewise, it is possible for Orthodox Christians to become comfortable with their separation from Rome. But for us Eastern Catholics, we must live day in and day out with the discomfort of being separated from our mother Church. And this discomfort is the work of God, for it compels us to work toward unity. Being Eastern Catholic isn’t easy. It is full of frustration, disappointments, and hardship. But somewhere within this is the cross of Jesus Christ. We get to share in a taste of the pain that Christ feels over the disunity of his disciples.